Selling your home can be a complex undertaking. Mistakes can be very costly for a homeowner, and the time involved can be burdensome. Using a Realtor when selling a home can help you navigate every stage of the selling process, from setting a price to marketing the property and closing the sale. A Realtor can help you determine a reasonable price for your home. An experienced real estate professional can provide the latest information on the market, terms and conditions of competing properties, and recommend repairs that can enhance the value of your home. Marketing exposes your property to the public and other real estate agents through the Multiple Listing Service and other networks. 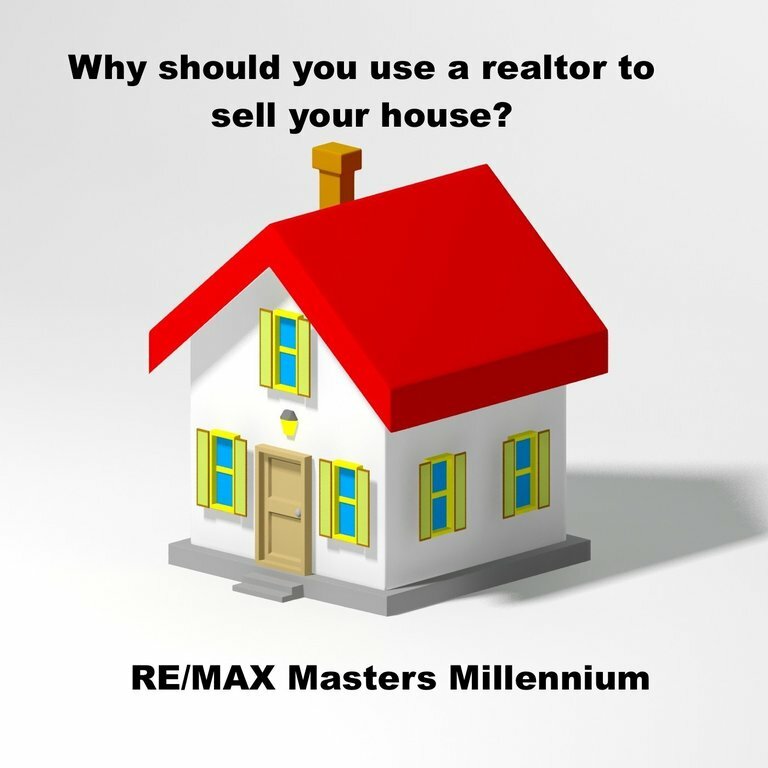 Marketing takes time and money, which is in the hands of your Realtor. A Realtor will host open houses, place advertising online and by direct mail. The National Association of Realtors recently released a study that shows 82 percent of real estate sales are the result of agent contacts from previous clients, referrals, friends, family, and personal contacts. Using a Realtor also provides security. You don’t have to allow strangers into your home. Agents will prescreen and accompany qualified prospects through your property. Between the initial sales agreement and the closing, questions may arise. For example, there may be unexpected repairs that require the buyer to obtain financing, or a cloud in the title is discovered. The required paperwork alone is overwhelming for most sellers, and your agent is the best person to objectively help you resolve these issues. Only members of the National Association of Realtors are called Realtors. They proudly display the Realtor logo on their business cards, website, and marketing materials. Realtors subscribe to a strict code of ethics and are expected to maintain a higher level of knowledge of the process of buying and selling real estate. And Realtors are committed to treating all parties to a transaction honestly. Last but definitely not least, you must consider the scale of your transaction. Selling your home is one of the biggest financial decisions you will make in a lifetime. Transactions almost always exceed $100,000 in the softest markets, and mainstream homes in the hottest markets can exceed a half million dollars or more. If you had a $100,000 income tax problem, would you attempt to solve it without the help of a CPA? Likewise, if you had a six figure legal question, would you seek the help of an attorney? Considering the relatively small cost of hiring a Realtor and the large potential risk of not hiring one, it’s smart to find a professional to sell your home. 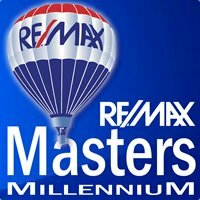 When you’re ready to sell your home, contact a highly experienced, knowledgeable Realtor with RE/MAX Masters Millennium. It’s the astute thing to do and a decision that will ease your stress while being assured of getting top dollar for your home.